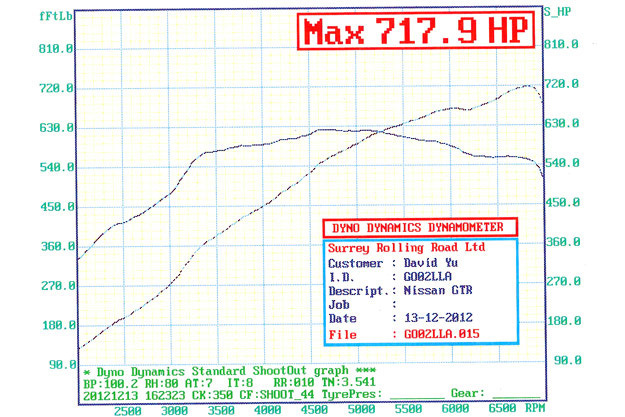 We are delighted to offer our latest upgrade path which produces a thrilling 700bhp and over 600lbft of torque. way to our 750bhp Stage 5. Stage 4.5 is designed to cater for the customer looking for the next step without all the associated costs. Our Stage 4.5 package takes power to 700bhp with a carefully selected turbo combination and high flow fuel pumps in addition to the normal Stage 4 upgrades. These new turbos use the existing IHI core but receive CNC machining to accept a larger Spec V style turbine wheel and our proven billet compressor wheel. Why go for a Billet Compressor Wheel? Combining these upgrades allows the engine to develop a comfortable extra 80bhp over Stage 4 whilst still retaining fantastic response and driveability. The high flow fuel pumps deliver more than enough capacity whilst remaining silent and keeping fuel temperature down. Power now extends all the way to the redline offering a much larger power band.